Ann Handley speaks and writes about how you can rethink the way your business markets. 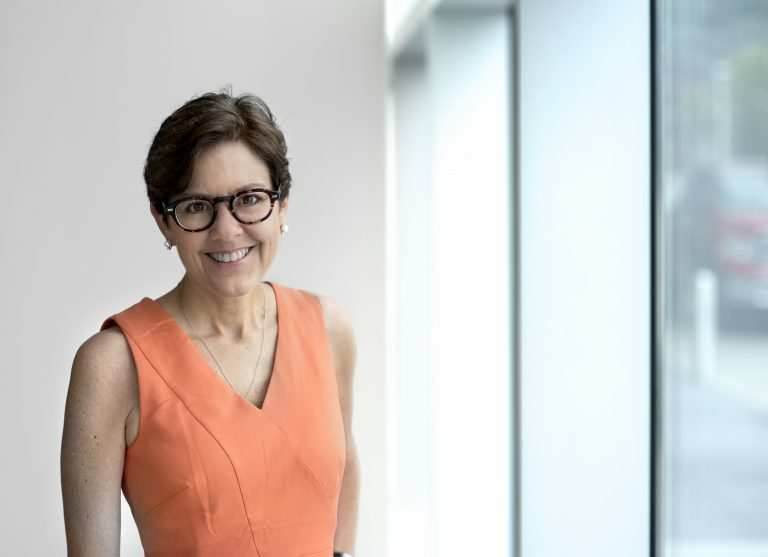 Cited in Forbes as the most influential woman in Social Media and recognized by ForbesWoman as one of the top 20 women bloggers, Ann Handley is the Chief Content Officer of MarketingProfs, a training and education company with the largest community of marketers in its category. Her book, Everybody Writes: Your Go-to Guide to Creating Ridiculously Good Content (Wiley), is a Wall Street Journal bestseller. She is a former monthly columnist for Entrepreneur magazine, a member of the LinkedIn Influencer program , and co-author of the best-selling book on content marketing, Content Rules: How to Create Killer Blogs, Podcasts, Videos, Ebooks, Webinars (and More) That Engage Customers and Ignite Your Business (Wiley, originally published 2011. Paperback 2012.) The book has been translated into nine languages, including Turkish, Chinese, Japanese, Korean, Italian, Portuguese and Czech. She currently has 350,000 followers on Twitter and writes about content, marketing and life here at AnnHandley.com. Ann is based in Boston, Massachusetts, where she works from a tiny house in her backyard. You can find a complete bio, photos, and more about Ann over at her Press page. To book Ann to speak or write, head to the Speaking page.